The collection will debut at the 2019 spring High Point Market. 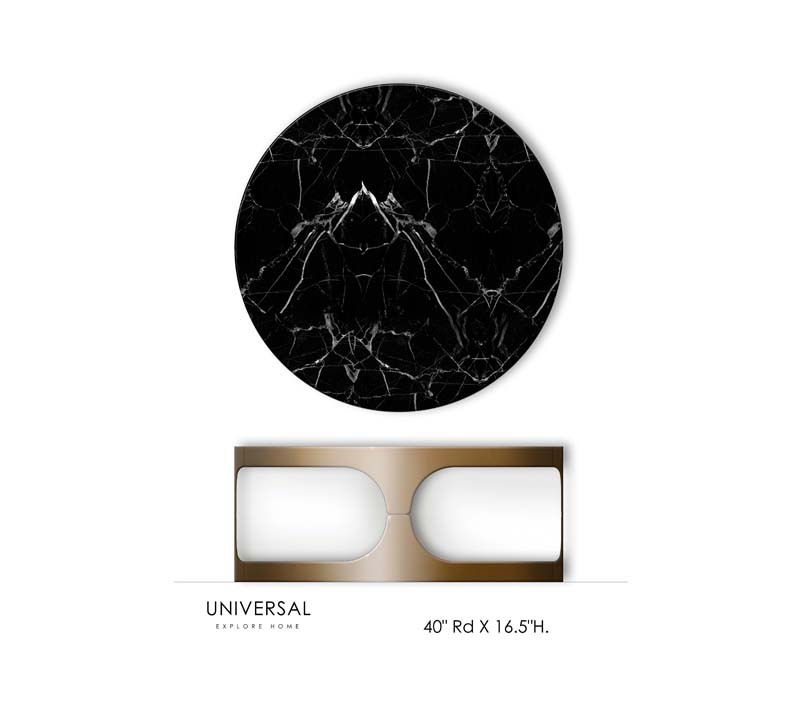 Universal Furniture today announced that it is partnering with award-winning, Houston-based interior designer Nina Magon for a spring 2019 furniture collection bearing the designer’s name. It will be marketed under the Universal Furniture brand. Magon, Creative Director of Contour Interior Design with offices in Houston and Miami, is renowned for her modern aesthetic that balances high design with glamorous appeal. Her work in both residential and commercial interiors has gained praise from sources including Interior Design and Hospitality Design magazines. Magon and Universal’s design team have collaborated on an assortment of products, which will feature casegoods and upholstery for living, dining and bedroom. The collection will debut at the 2019 spring market in High Point.